We use no chemicals, only plain water. The result is a surface that is sanitized, deodorized,and hypoallergenic. 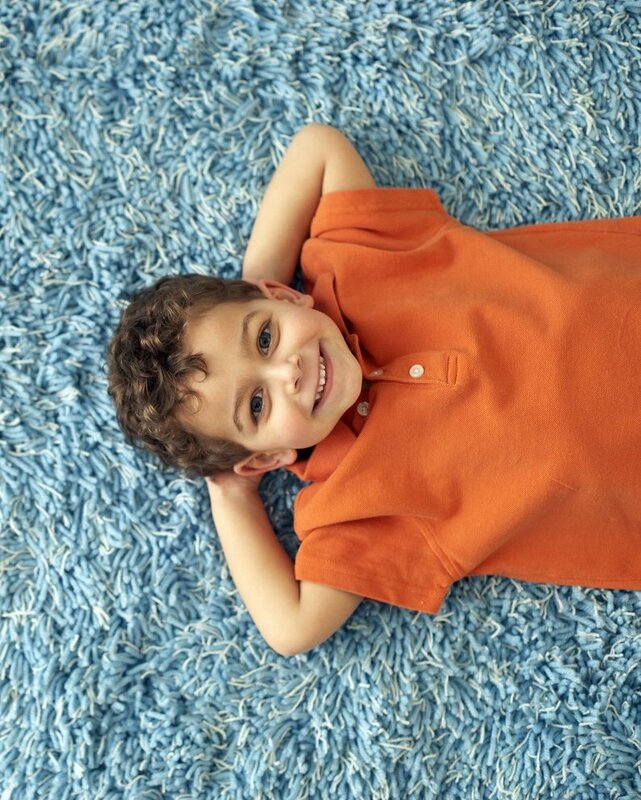 By steam cleaning, you can rest assured that your place remains free of mites, parasites and other allergens. ProBee Steam Cleaning is one of the few professional Cleaning Companies in Dubai that use steam cleaning equipment as part of its regular cleaning process as it is effective in removing grease build up. We also use it to clean kitchen units, floors and tiles. This method of deep cleaning kitchens is more effective than using harsh chemical sprays. It is proven that steam cleaning is more hygienic than using harsh chemical sprays.